School of Rock – The Musical comes to Winter Garden Theatre on Saturday 7th January 2017 for a night of unforgettable entertainment! 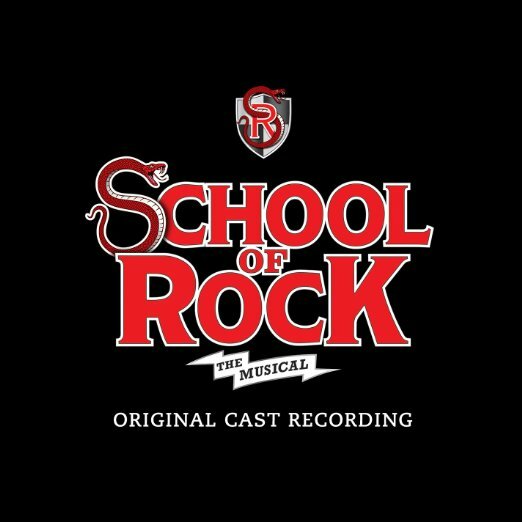 School of Rock – The Musical will be hitting the road again and serving up everything you know and love about School of Rock – The Musical – and maybe some surprises too – don't miss out!! !